When you look in the mirror, are you happy with what you see? Do you find yourself hiding your smile? If you don’t like your smile, then you might be a candidate for a tooth-colored restoration of your teeth. The restoration procedure is designed to improve the appearance of your teeth, leaving you with a confident smile. These restorations are performed by a dentist who knows exactly how to improve your smile. At Eten Dental, Dr. Hwang is a specialist in performing tooth-colored restorations. Eten Dental offers free consultations where we will help design a treatment plan just for you. Dr. Hwang has performed thousands of tooth-colored restorations in our Bayside, New York office. Contact Dr. Hwang to explore your options today. 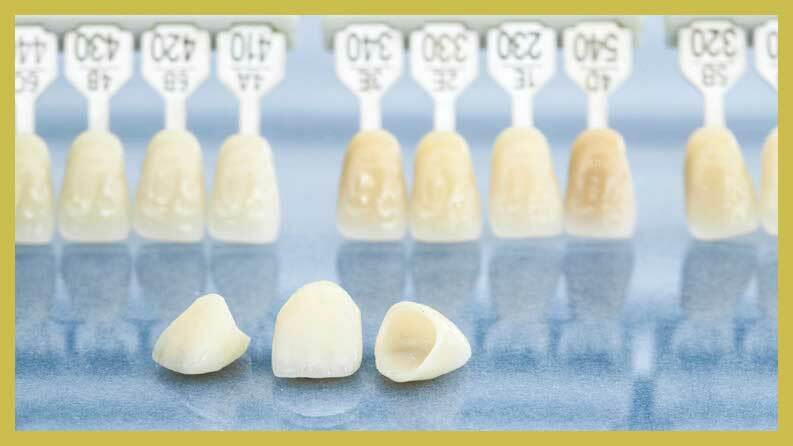 What are Tooth-Colored Restoration Procedures? There are many different dental procedures that change the look of your teeth. Each procedure is aimed at solving a different problem. For instance, when you have missing teeth, you will need a procedure to create false teeth and fill in gaps. 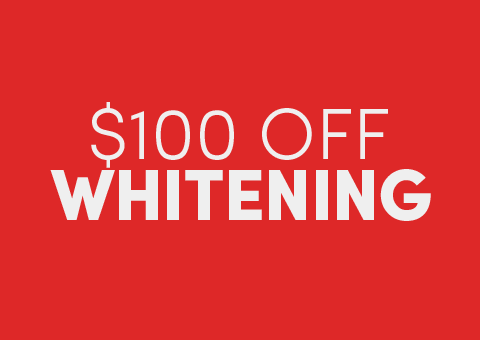 On the other hand, if your teeth are discolored, you will be a candidate for a procedure to whiten or cap your teeth. When you arrive at our Bayside, New York dental office, Dr. Hwang will review the options that are best for you. The professional staff at Eten Dental will answer all of your questions and provide you with the information you need to make an informed decision. The most common cosmetic restoration is called a crown. Dental crowns protect your teeth, restore them to good health and cosmetically adjust the teeth. When you have stained or damaged teeth, or even minor cracks, a crown can fix the problem. Dental crowns are versatile and Dr. Hwang has performed thousands of procedures installing dental crowns. Dental crowns are made to sit on the gum line, rather than falling below the gum line. The crown does not cover the entire tooth. It is cemented into place and is securely affixed to the tooth. In order to get a permanent crown, the dentist will first put a temporary crown over the tooth. Once the permanent crown is made, the temporary crown will be removed and dentist will permanently attach he new crown to the tooth. Many people are concerned about the appearance of a crown, since traditionally crowns were made from silver or gold alloys. 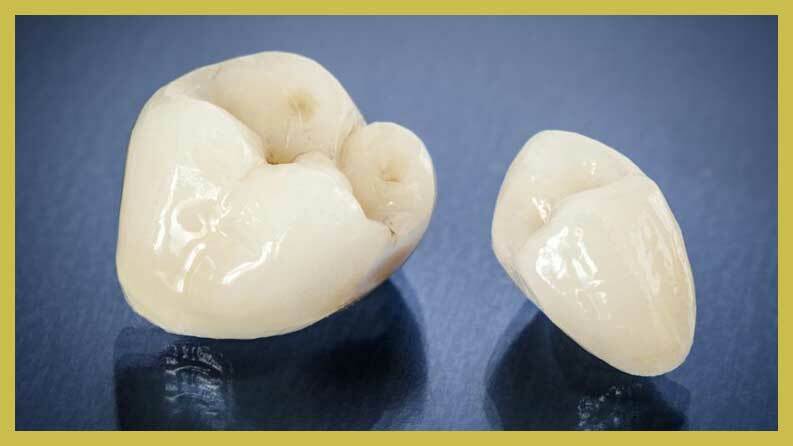 Thanks to modern materials, if you want the crown to be the same color as your natural teeth, Dr. Hwang and his staff will match the color of the tooth to the shade of the new crown, ensuring a seamless transition between the natural teeth and the crown. Saving your existing tooth is always a priority for Dr. Hwang. Crowns that are tooth-colored are a great way to prevent an extraction. If you think you may need a dental crown, contact Eten Dental now to schedule an appointment with Dr. Hwang. The veneers cover up these issues, improving the appearance of your smile. The process of getting porcelain veneers is not painful and can be done in the Bayside, New York offices of Eten Dental. Patients love veneers because they are tooth-colored, allowing them to blend in naturally with your existing teeth. Veneers cover up the flaws you do not want people to see. Veneers are for the front teeth only. The thin shells are not durable enough for the back teeth, which must withstand more pressure. When you need to correct a problem with the back teeth, the dentist will probably use a crown. 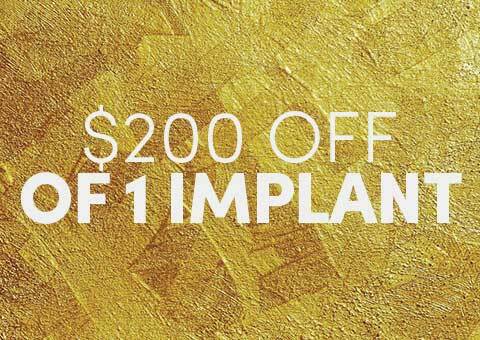 You can get porcelain veneers in just two visits to our office in Bayside, New York. Dr. Hwang will review your x-rays and examine your teeth during the first visit. He will shape your tooth and take an impression. After the lab uses the impression to make the veneer, you will have a second appointment. Dr. Hwang will fit your teeth with the veneers to ensure they fit perfectly. He will remove a thin amount of enamel from the teeth. Then he will cement the veneers into place. Eten Dental is committed to providing professional and comfortable dental services to Bayside families. If you want a tooth-colored restoration, we recommend that you contact Eten Dental for an appointment. Dr. Hwang will ask you what you want to change about your smile and make a custom plan to give you the smile of your dreams. Dr. Hwang will cover all of your options, including crowns, inlays, onlays and veneers. At Eten Dental, we take x-rays, do a thorough oral exam, and review your medical history. Dr. Hwang will let you know if you have any underlying problems, such as tooth or gum decay, that need to be fixed before cosmetic procedures can be performed. After you receive the procedures, like fillings, Dr. Hwang will schedule the cosmetic procedures. Dr. Hwang and Eten Dental want you to know that you are in good hands and when you visit our Bayside, NY office. 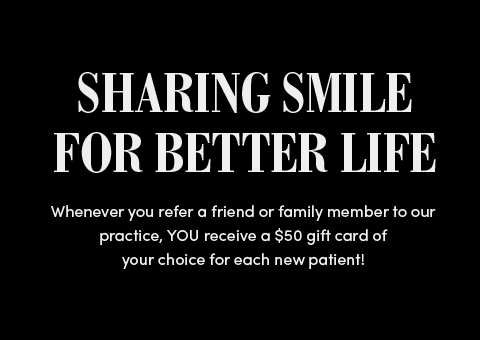 We love seeing our patients smile! Contact us today to schedule a consultation about restoring your teeth’s natural color and shine.